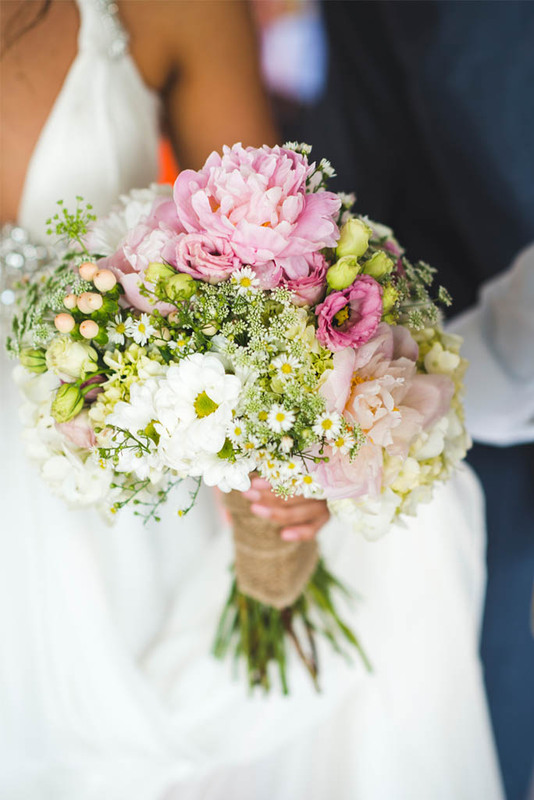 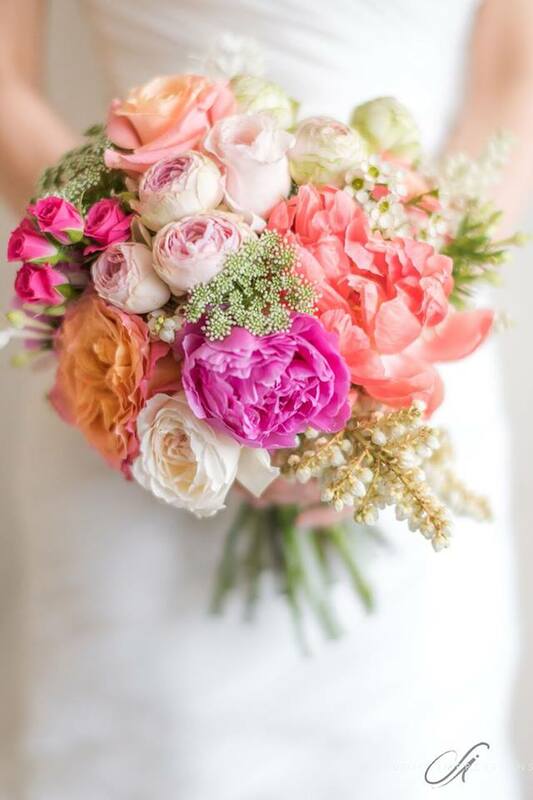 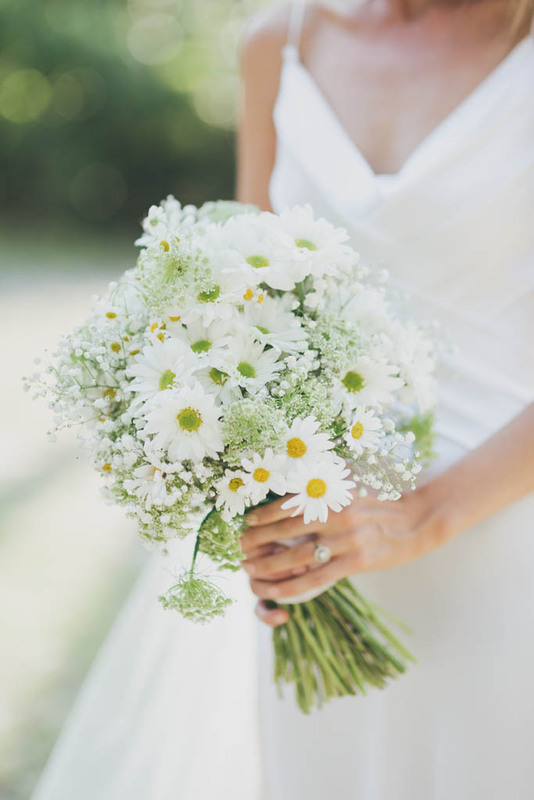 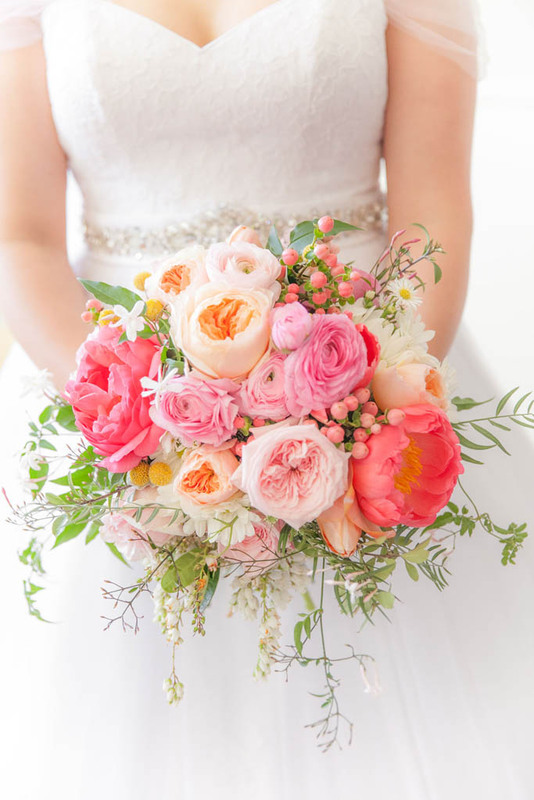 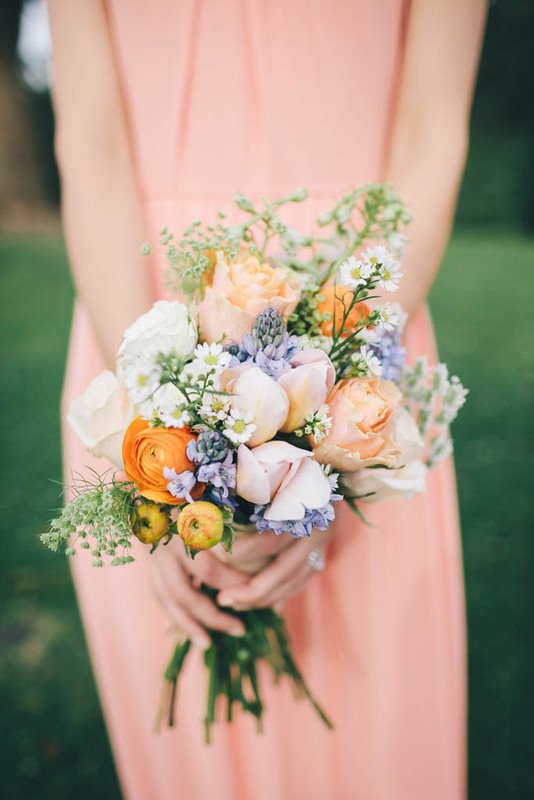 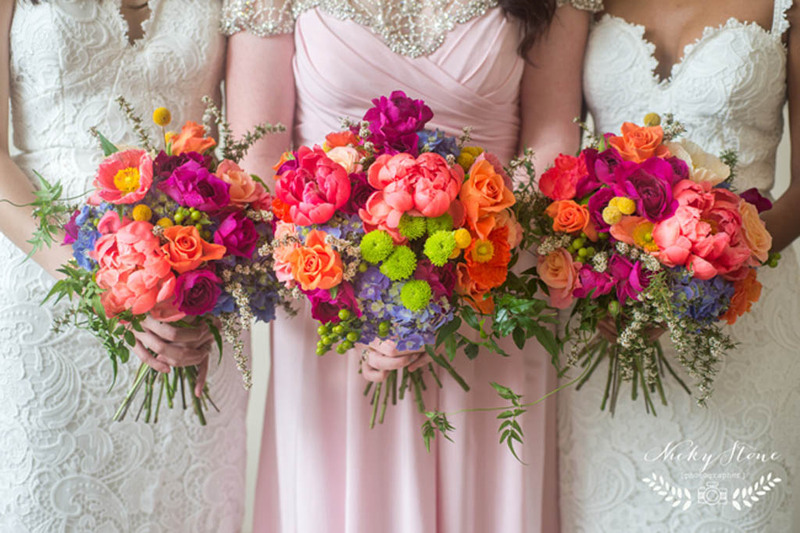 We have put together this Spring Wedding Flowers Guide including some of the most popular wedding flowers for the month of Spring. 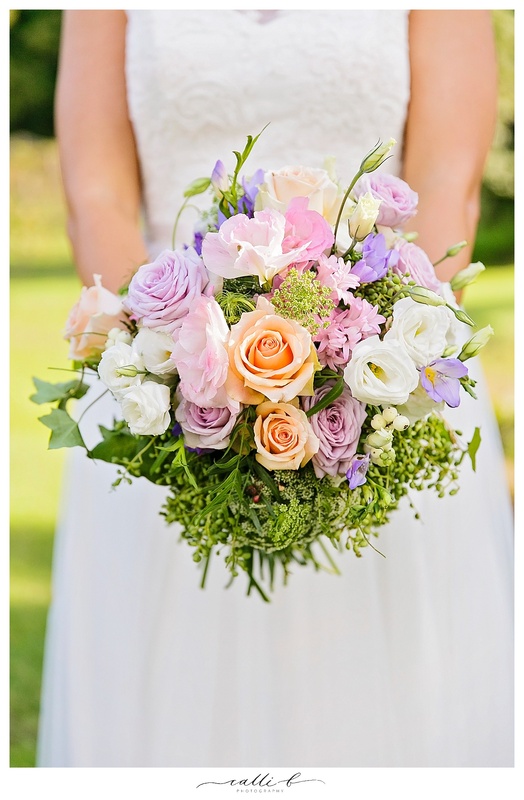 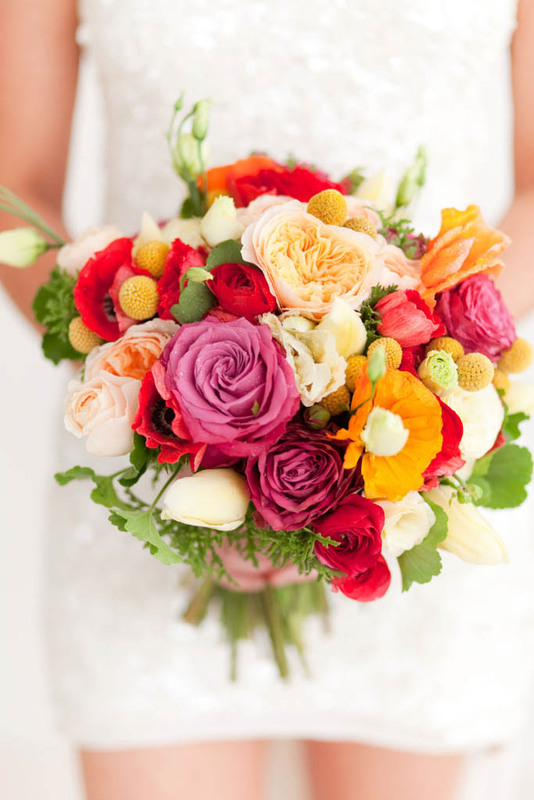 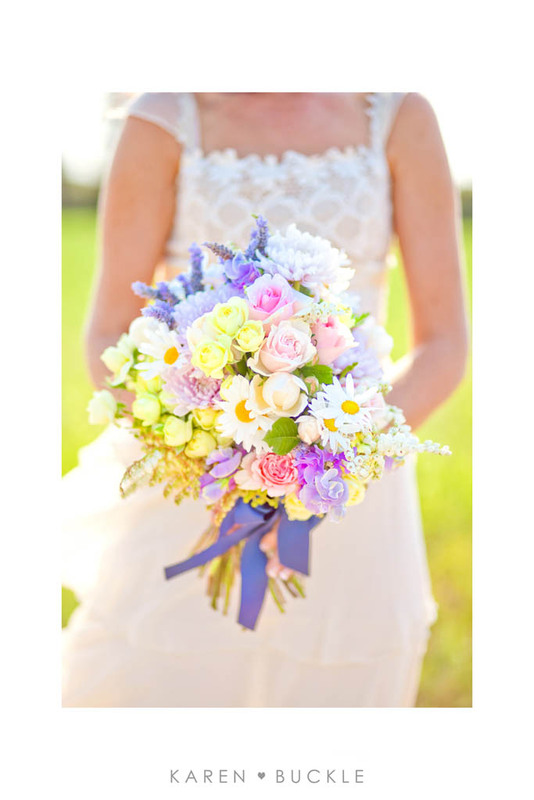 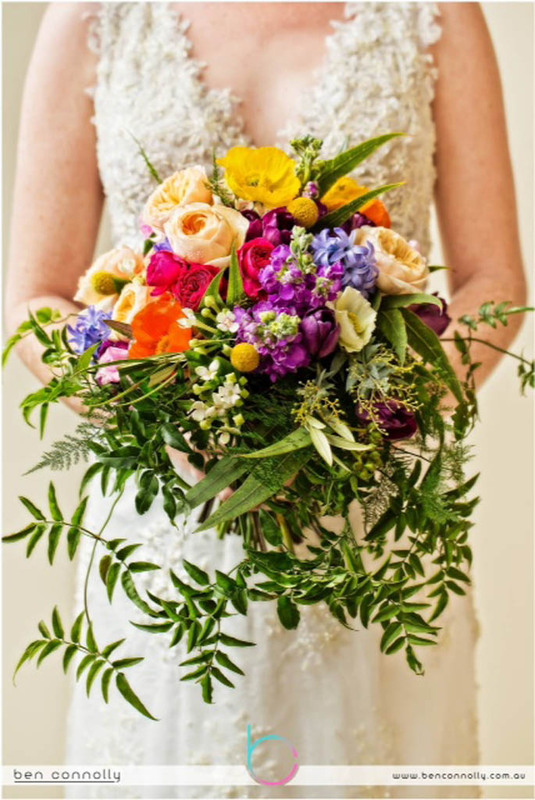 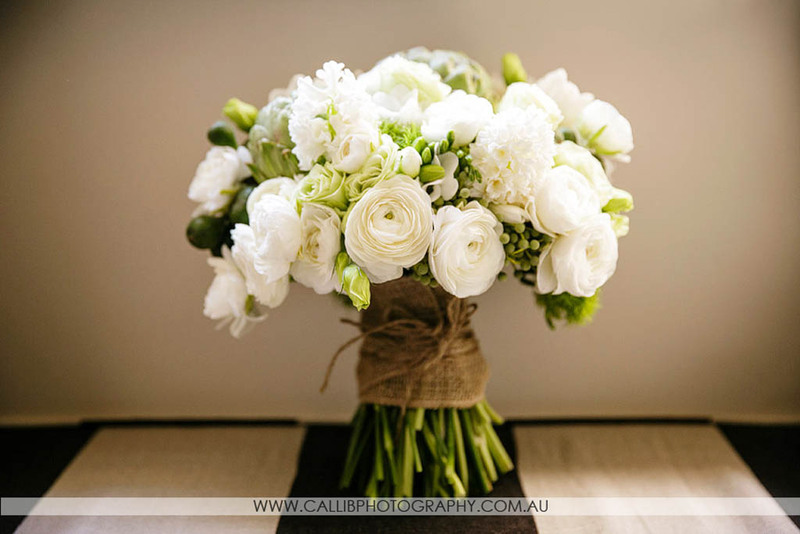 When planning your Sunshine Coast wedding this guide will assist you with available wedding flowers for your day. 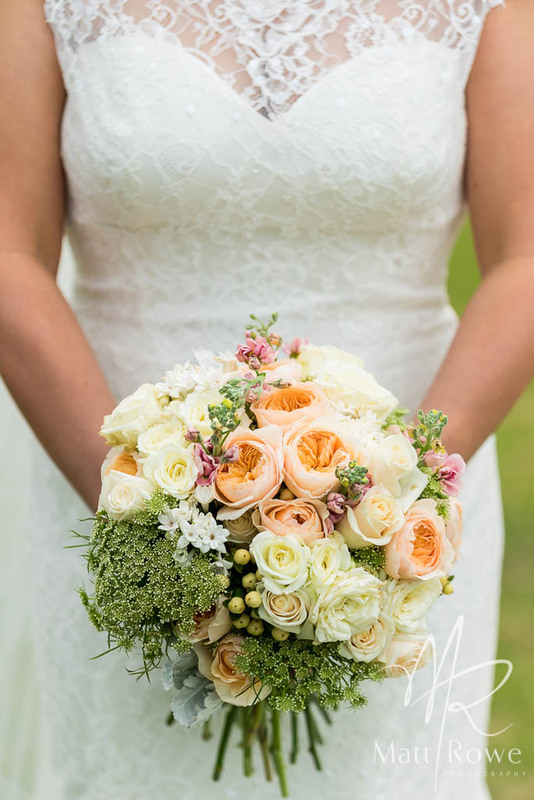 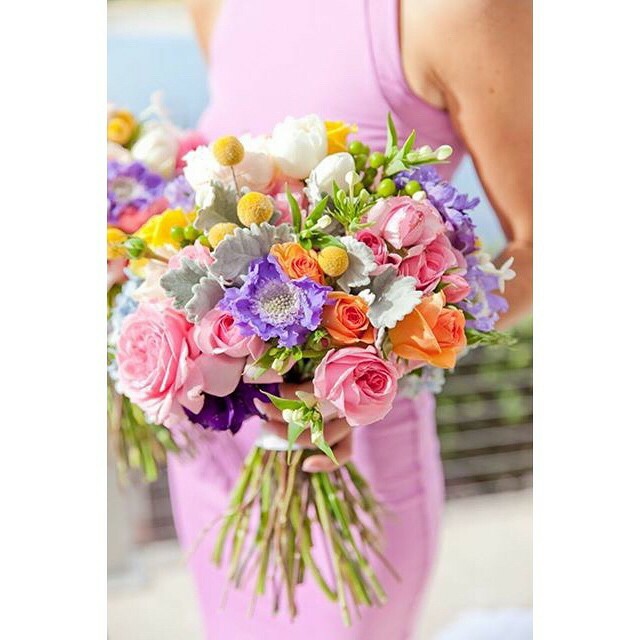 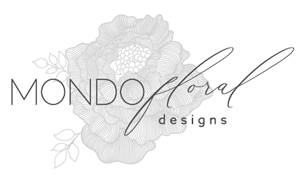 Mondo Floral Designs specialises in Sunshine Coast wedding flowers, creating unique and individual floral concepts for your wedding day.